Spanish Cops Name an Investigation After Pokémon. No, Seriously. 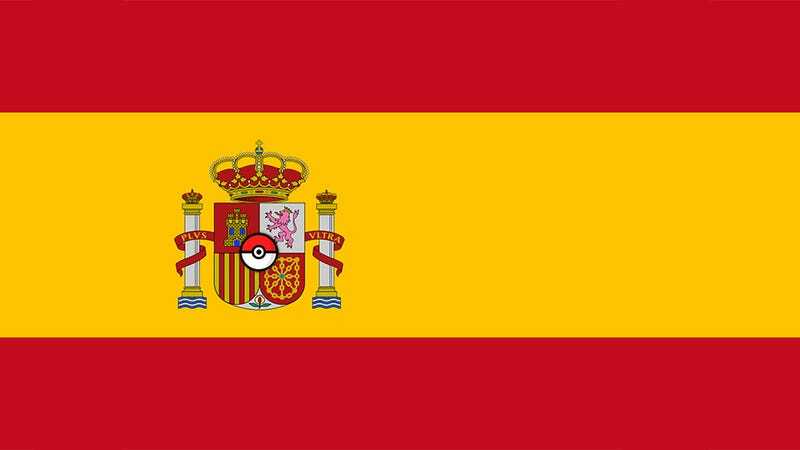 Police in Spain have won the admiration of Nintendo nerds worldwide this year after naming a major sting operation after a bunch of Pocket Monsters. Operation Pokémon is the name given to an effort by Spanish police to stamp out corruption amongst the ranks of the nation's politicians. Why "Pokémon"? There are two theories. One is that because there were so many suspects that they almost matched the total number of Pokémon. A more believable one is because the corruption is apparently so rife that the cops simply want to "catch 'em all". Sounds like a bad joke, I know, but the name, at least, is real. Over 15 people, including the Mayors of Ourense and Boqueixón, have been arrested thus far. While none have fainted, you could still say police actions have nevertheless been....super effective. OK, I'm sorry, I'm done now.